Removal of teeth is sometimes necessary because of pain, infection, bone loss, or due to a fracture in the tooth. The bone that holds the tooth in place (the socket) is often damaged by disease or infection, resulting in a deformity of the jaw after the tooth is extracted. 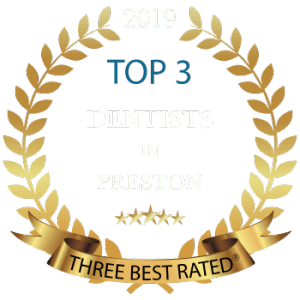 In addition, when teeth are extracted the surrounding bone and gums can shrink and recede very quickly, resulting in unsightly defects and a collapse of the lips and cheeks. There is a distinct type of bone surrounding your teeth. This bone is called alveolar ridge bone, and exists solely to support your teeth. 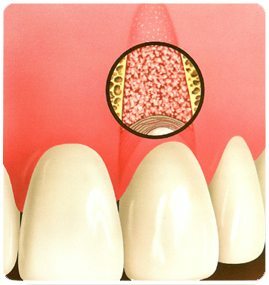 As soon as the tooth is removed, this bone begins to degenerate and resorb away. This occurs in two dimensions. The first is loss of width caused by the collapse of the bone surrounding the socket. This makes the remaining ridge narrower than when the tooth was present. The second is a loss of height. This makes the remaining bone shorter. 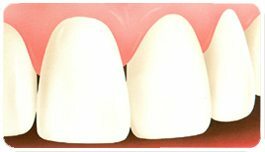 This process is faster in areas where you wear a partial or complete denture. 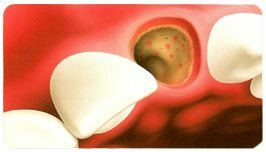 When you have to have a tooth removed, it is crucial to have the extraction in a manner that preserves as much of your underlying jawbone as possible. There are several different techniques that can be utilized to preserve the bone and minimize the bone loss after an extraction. 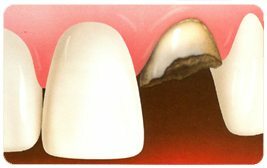 In one common method, the tooth is removed and the socket is filled with bone or bone substitute. It is then covered with gum, artificial membrane, or tissue, which encourages your body’s natural ability to repair the socket. With this method, the socket heals, eliminating shrinkage and collapse of the surrounding gum and facial tissues. 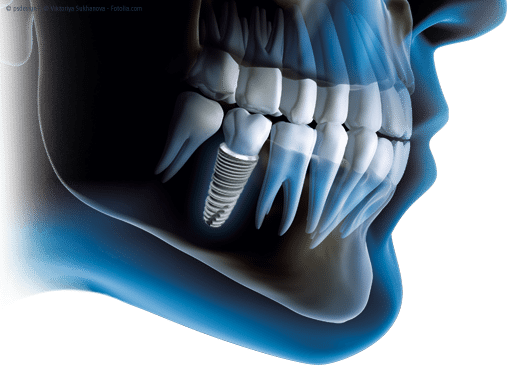 The newly formed bone in the socket also provides a foundation for an implant to replace the tooth. When your dentist recommends tooth removal, make sure you ask about socket preservation. This is particularly important if you are planning on replacing the front teeth. 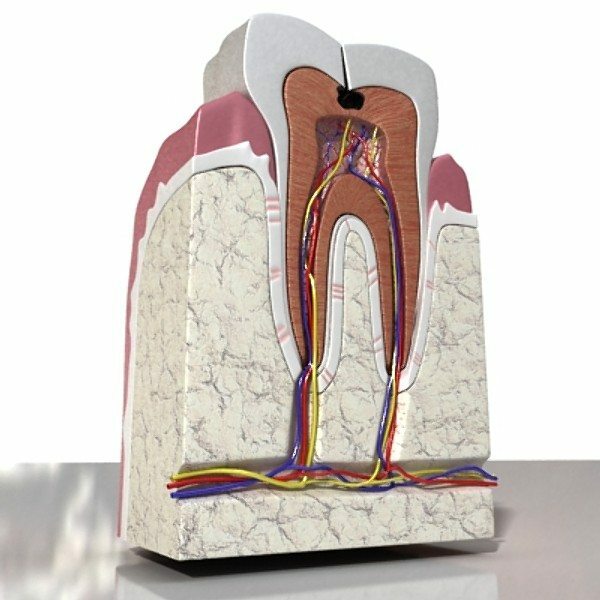 Because of advances in dental surgical procedures and new bio-engineering techniques, bone and gum tissue loss following tooth removal can either be greatly reduced or completely eliminated. 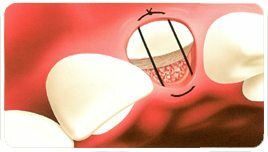 Following removal of the tooth a specially bio-engineered graft material that helps support bone formation is placed within the extraction socket. 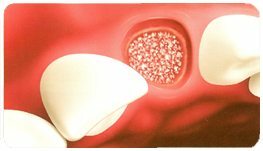 This bone graft material, Bio-Oss®, with structure similar to human bone, not only supports new bone growth but also has been shown to preserve bone and overlying soft tissue following tooth removal. The Bio-Oss® graft material is then covered with a natural fibre material, collagen, to protect both the graft and newly forming bone as well as to help support and help guide new soft tissue growth. Together, the Bio-Oss®/Collagen system helps prevent bone and gum loss following tooth removal. Step 2- Extraction of the tooth using a gentle surgical technique. Step 6- Final result with dental implants and preserved bone and gum tissue.